The gaming characters Mario and his brother Luigi will be familiar names, if you grew up in the 1980’s or 1990’s. We already know that Mario is one of the most renowned characters ever created in a video game. With over 500 million units sold globally, the entire Mario franchise is the best-selling video gaming franchise of all time. 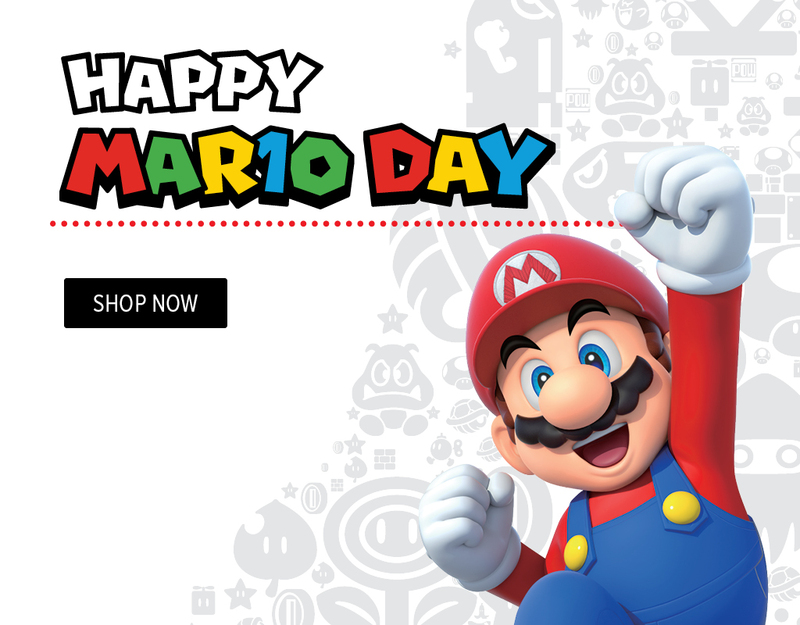 And, ‘March 10’ marks the annual celebration of the National Mario Day, which is also written as ‘Mar10’ for the entire Mario franchise particularly because of the date. Super Mario Bros First-Run Game Sealed Copy Sold For Whooping Price of $100,000. If you see the date, written as ‘Mar10’ looks like the gaming character – ‘Mario’ that has been the most renowned character ever created in any of the Nintendo games. The holiday is usually celebrated by several means like dressing up as Mario, Mario-themed parties, playing Mario games and others. It is important to note that the holiday was unofficially celebrate by Mario fans and was not created or declared by Nintendo. In the year 2016, Nintendo released a video on the official YouTube channel – Celebrate ‘Mar. 10 – Mario Day’ for celebrating the holiday. Since then, Nitendo has been embracing and promoting Mario games by celebrating the holiday along with Mario-themed events. Last year, Nintendo also partnered with Google wherein the tech giant added Mario in Google Maps as the user need to drive Mario in a pipe frame. This year, the company officially announced that the customers purchasing purchased Super Mario Odyssey, New Super Mario Bros. U Deluxe, Mario Kart 8 Deluxe, Super Mario Party, or Mario Tennis Aces between March 8 and March 10 will receive double gold points as per the newly released promotion in Europe. There are many ways to enjoy and celebrate the Mario Day wherein the fans can play any game in which the character – Mario appear. Well, Mario has appeared in more than 200 games and it shouldn’t be very difficult in figuring out the game you want to play. Looking for another way to enjoy Mario Day? Well! Throwing a Mario-themed party could be another excellent way of celebrating this special day. Invite your friends to the party and ask them to dress up as their favourite character from Mario game. Do let us know, how you will be celebrating this special day by commenting down in the comment section below.